Courtesy of San Diego Realty Consultants. Please, send me more information on this property: MLS# 180068065 – $2,085,000 – 2595 Ocean Front Walk 5, San Diego, CA 92109. 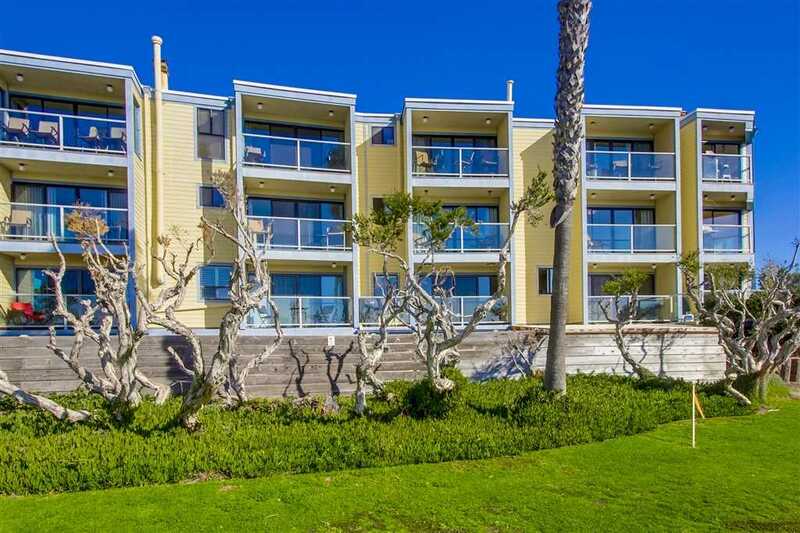 I would like to schedule a private showing for this property: MLS# 180068065 – $2,085,000 – 2595 Ocean Front Walk 5, San Diego, CA 92109.